Read more about how Data Management Expert, Chris Herner's recent ISO 8000 certification is creating re-engineering opportunities for your company. 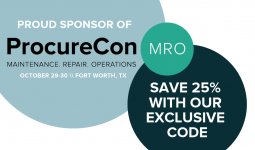 SDI heads to Fort Worth this weekend to join hundreds of MRO professionals in the first, ever conference to advance the Maintenance, Repair, and Operations supply chain. 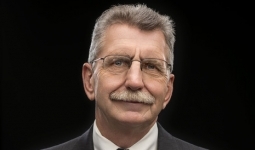 SDI’s Chief Information Officer, Ron ‘Fij’ Fijalkowski appointed to Rutgers Big Data Advisory Board. SDI is pleased to announce that EVP Technology and CIO, Ron Fijalkowski has been appointed to the Rutgers Big Data Advisory board. 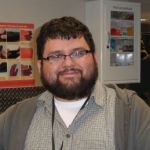 SDI bolsters repair process management program. 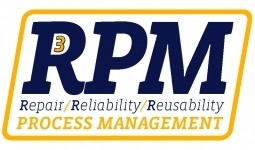 Read how SDI announces their partnership with Radwell International just in time for the launch of RPM, a process management program. Learn more. SDI’s CIO, Ron Fijalkowski, was a panelist on the breakout session titled: Office 365 Implementation, Lessons Learned at this years Philadelphia Premier CIO Forum. See what was discussed at this years event. 50 to Watch List highlights providers that are disrupting the status quo and taking supply chain management to the next level. SDI Announces Successful Completion of Type 1 SSAE 16 Examination. SDI has undergone a rigorous examination by an independent third party to ensure that it meets attestation standards established by the American Institute of Certified Public Accountants. SDI recenlty particpated in the SAP-Centric Enterprise Asset Management (EAM) conference in Denver. Learn more about the event, and SDI's contribution. 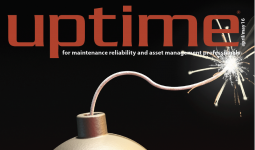 SDI Vice President of Engineering, Chuck Wallace, talks about how the Industrial Internet of Things is shaping manufacturing in the April/May issue of Uptime Magazine.